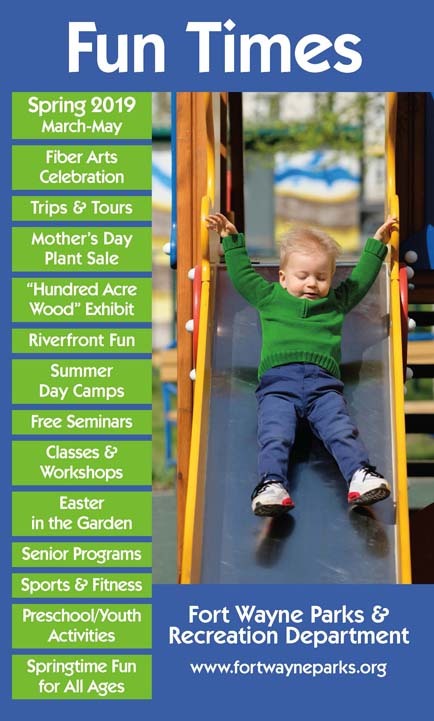 History: In June of 1933 the Park Board purchased from George B. Buist, with the Packard Piano Company the land which is now known as Packard Park. 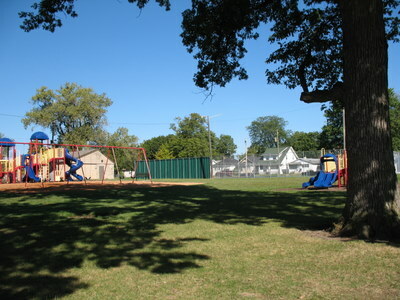 The land was purchased for $12,000. 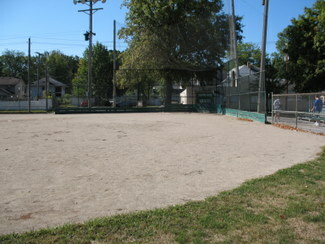 The park is mainly known for its softball diamond among its many other features. 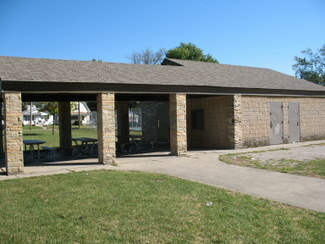 Packard Park features an open air shelter with tables for picnicking that is available on a first come/first served basis. 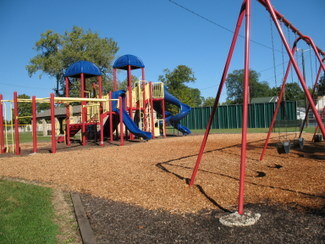 Children will be entertained all day by this playground with multiple slides, a swing set and other amenities. 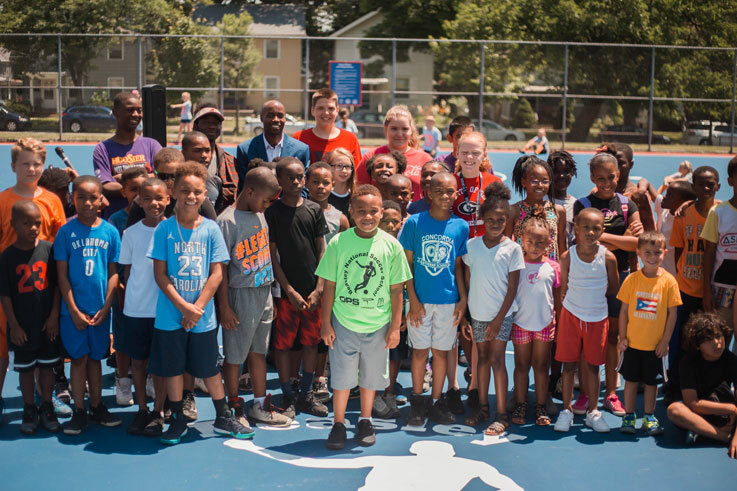 Futsal, also known as small-sided soccer, has now found a home in Packard Park! Ready to try out a Futsal clinic? Packard also features a softball diamond with bleacher seating for spectators.